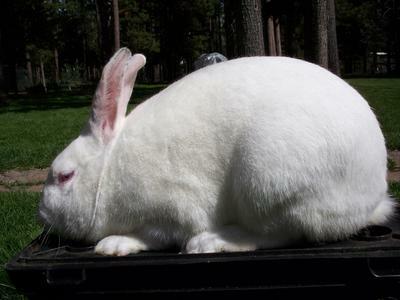 Nestled away in the Cascade Mountains of Beautiful Central Oregon. 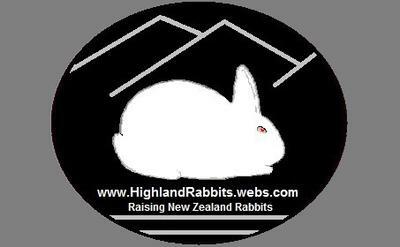 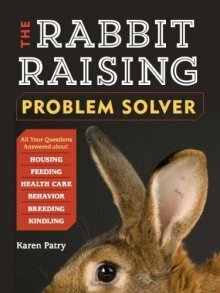 Raising pedigree New Zealand rabbits. 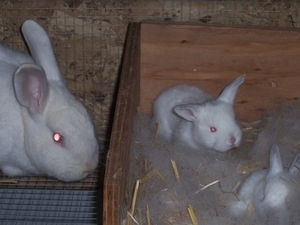 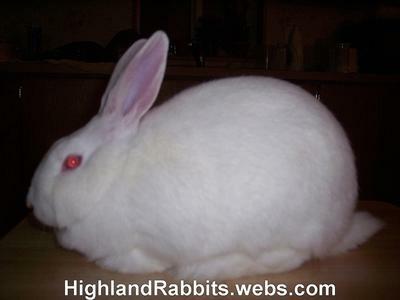 Visit our website for information, pictures, rabbits for sale and more.